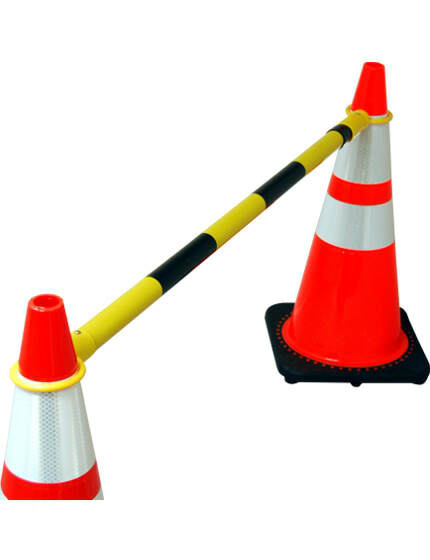 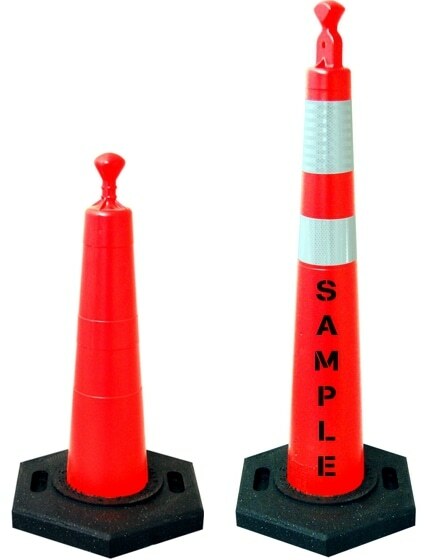 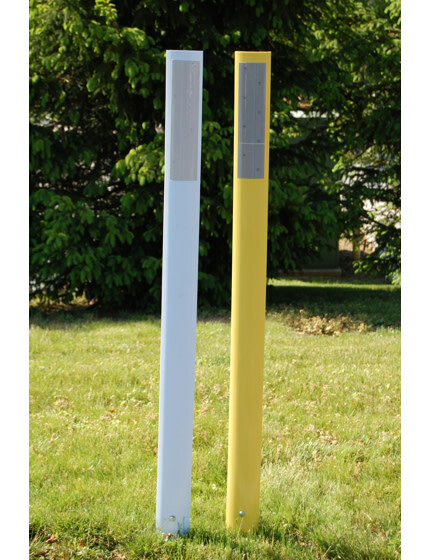 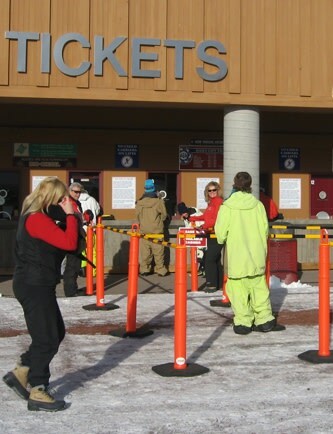 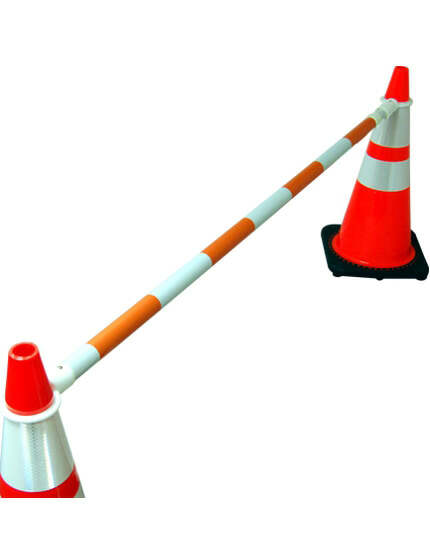 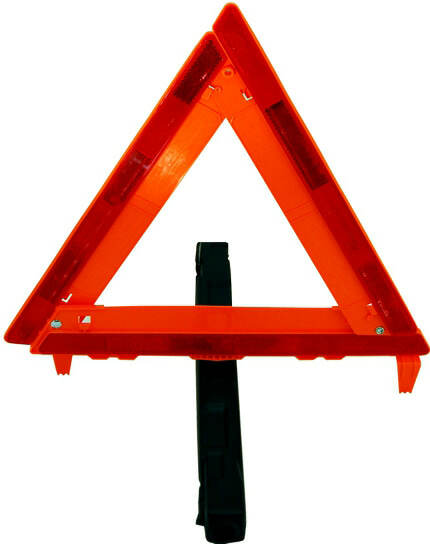 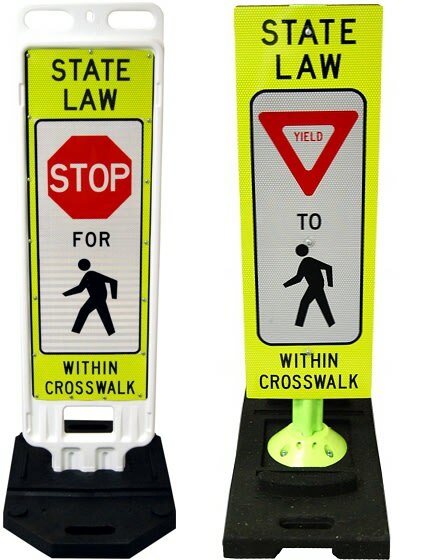 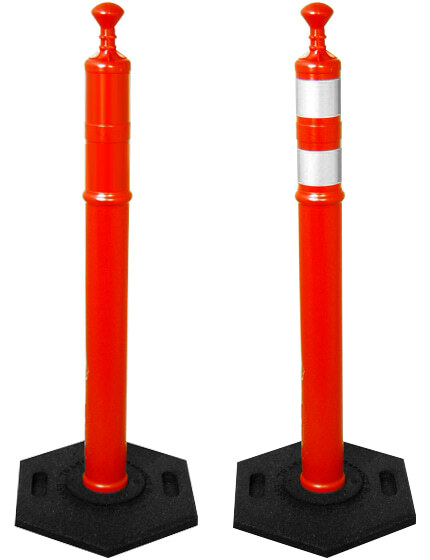 Create a solid pedestrian barrier with these eye-catching cone bars. 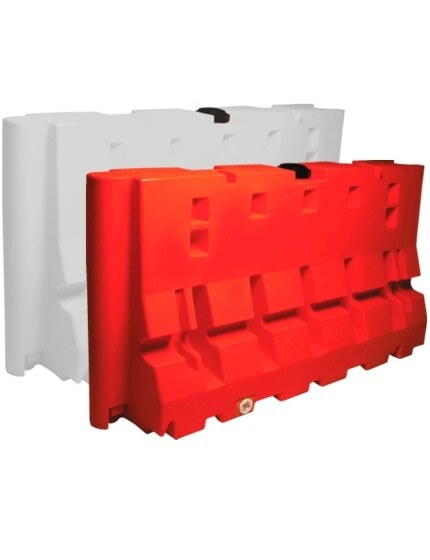 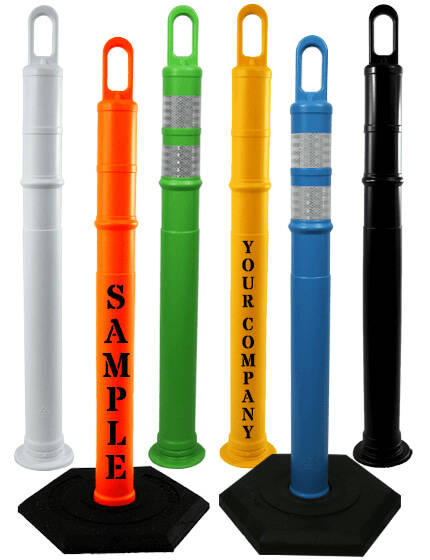 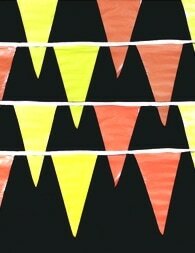 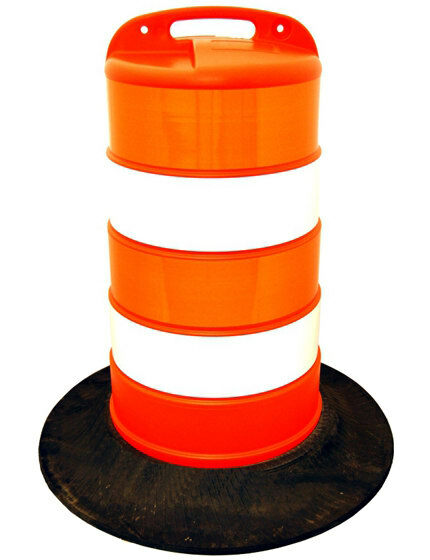 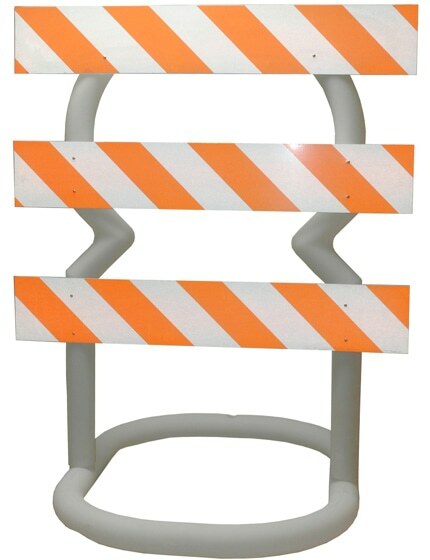 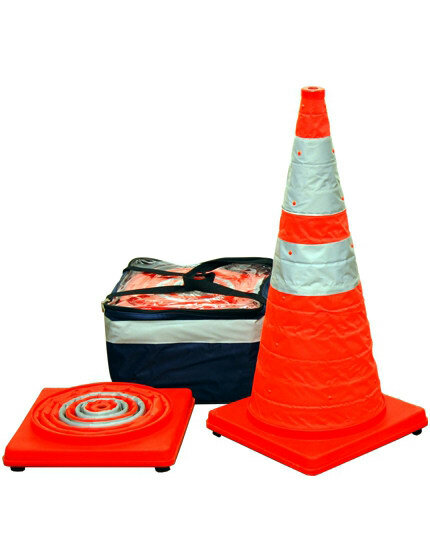 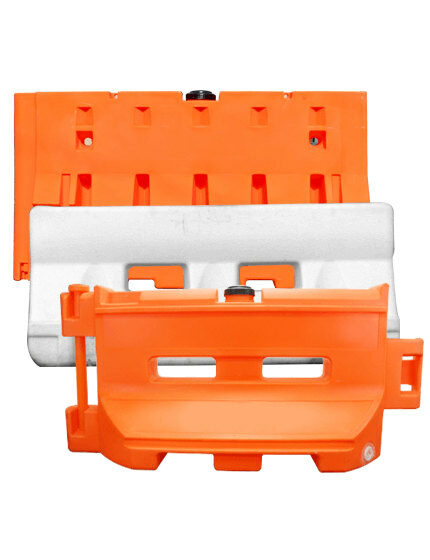 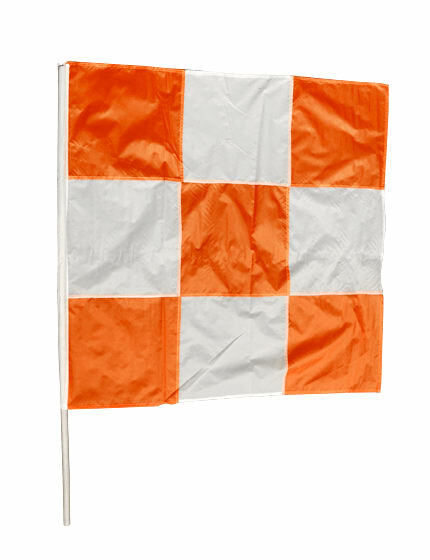 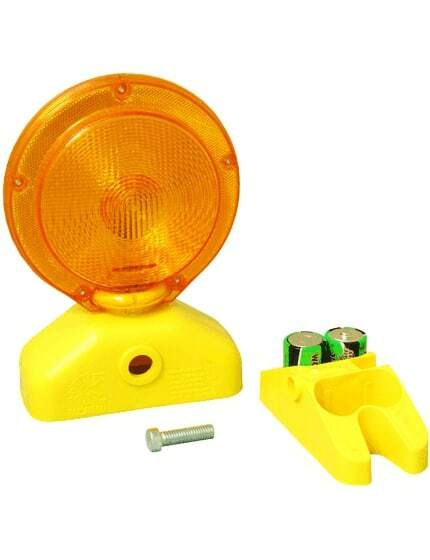 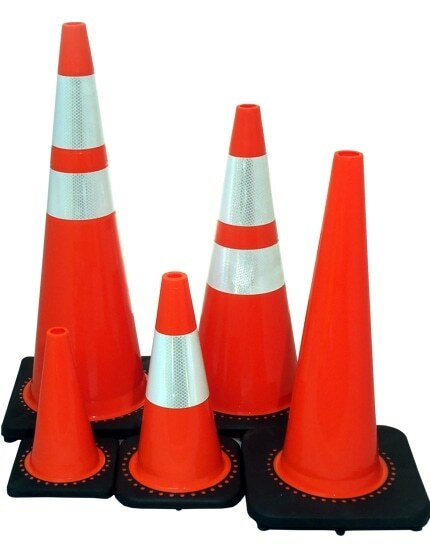 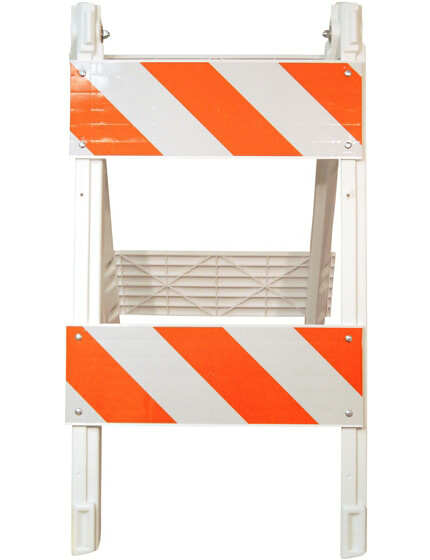 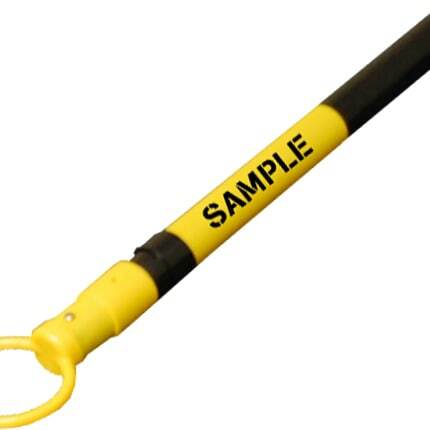 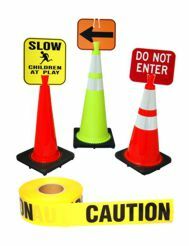 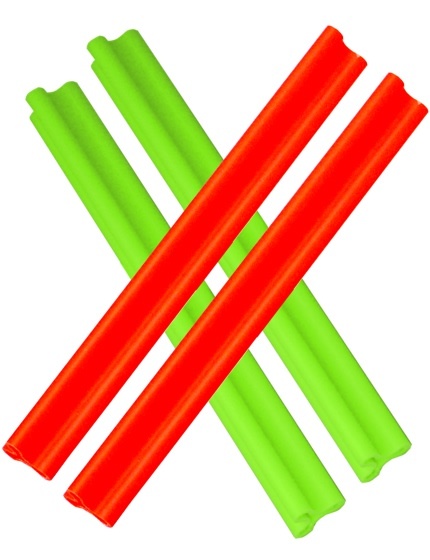 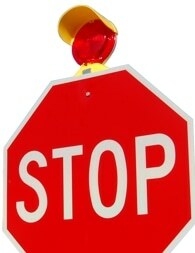 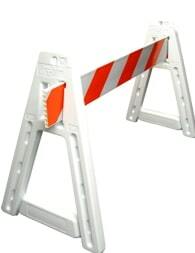 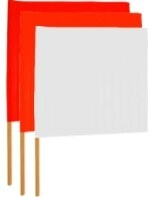 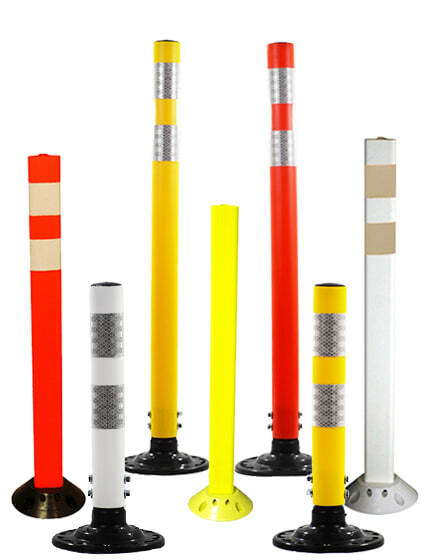 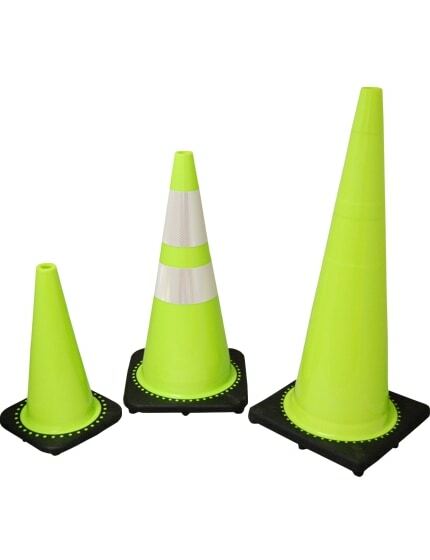 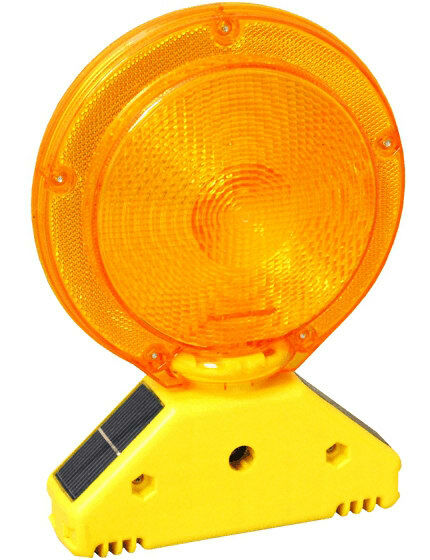 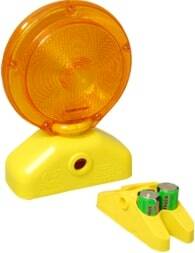 Add to 28" Traffic Cones, Looper Tubes, Grabber Cones and more to create a FAA-recommended barricade. 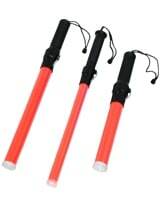 The length adjusts from 4' to 7'. 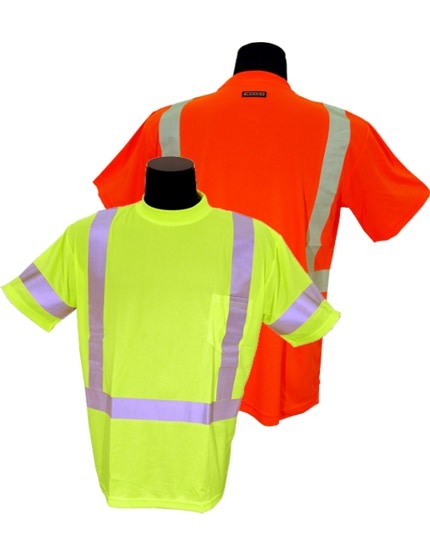 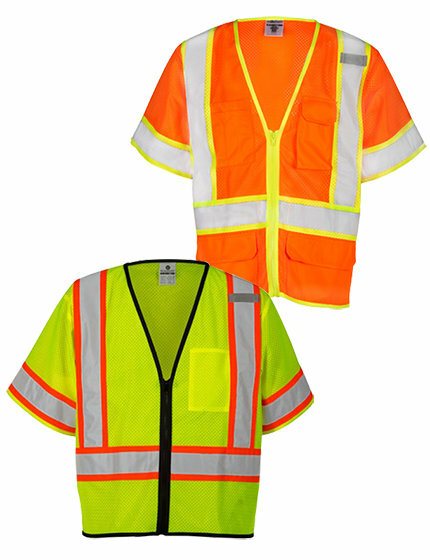 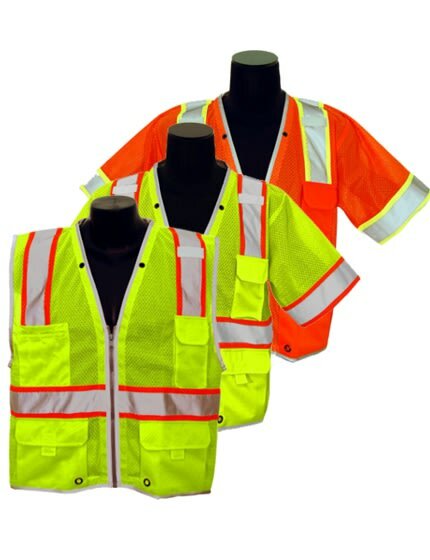 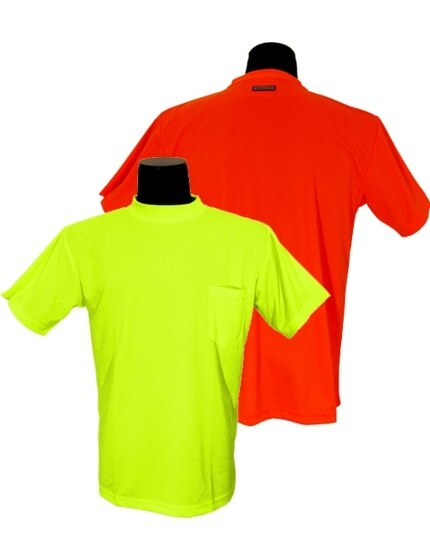 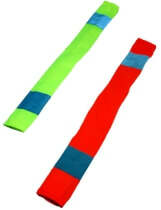 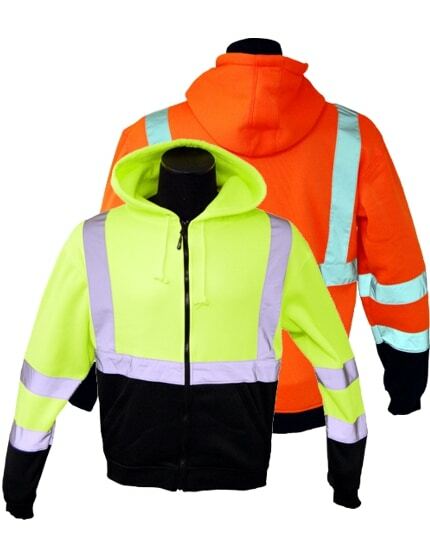 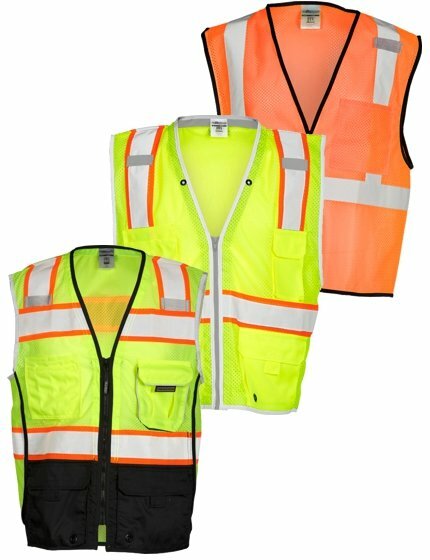 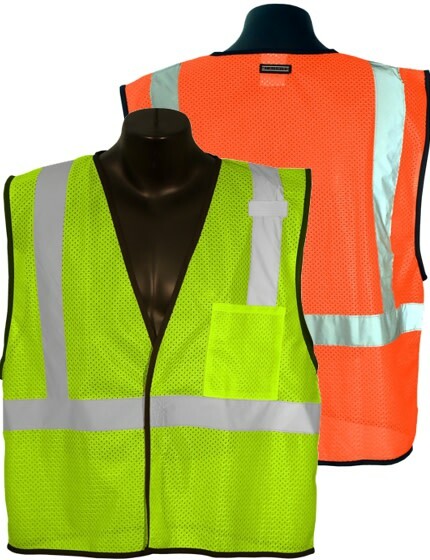 Reflective for evening use and available in standard black and yellow, red and white, or blue and white. 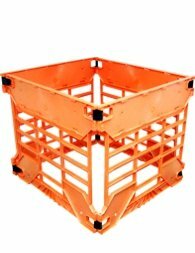 Lightweight and easy to carry. 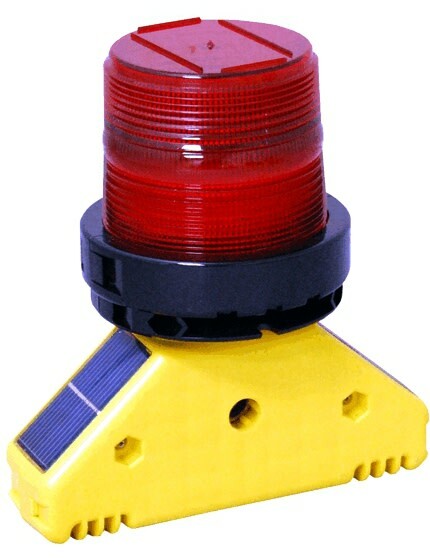 Thanks for your assistance and the fast reply ! 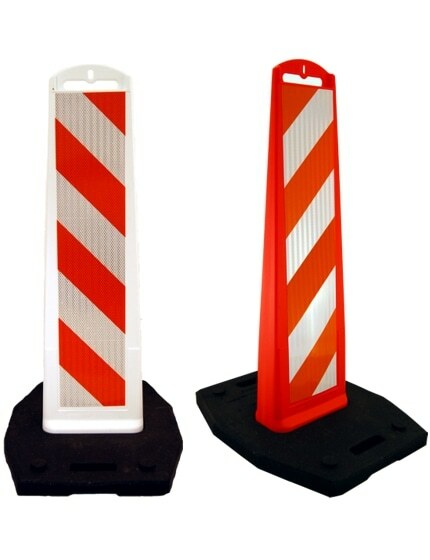 Enjoyed working with you.